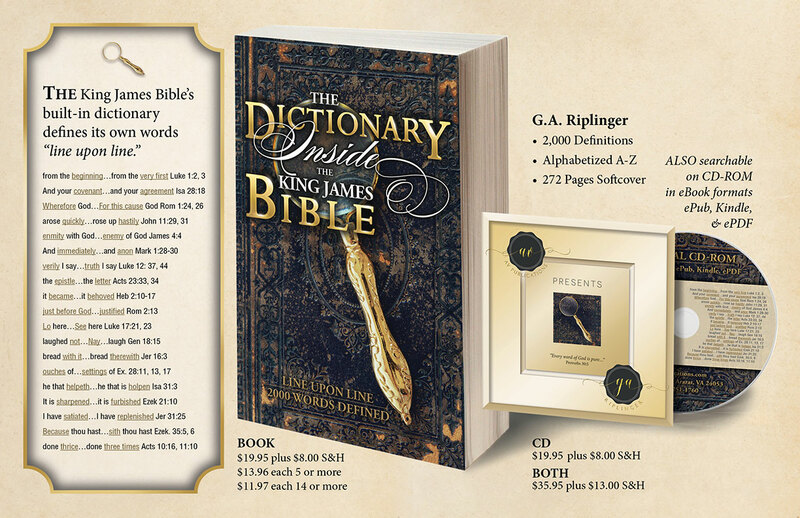 DISCOVER what translators and past generations knew --- exactly how to find the meaning of each Bible word, inside the Bible itself. 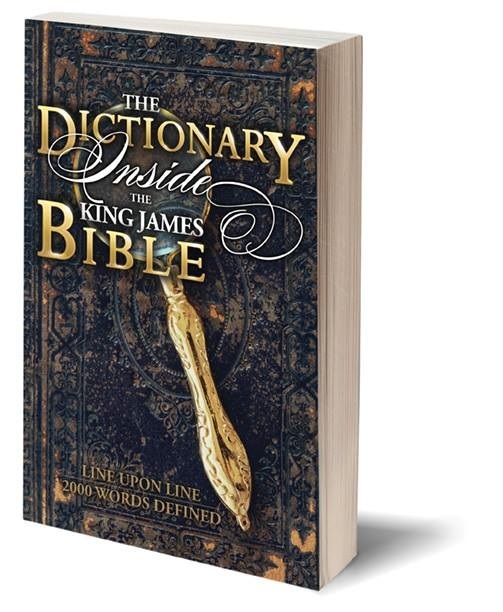 THIS BOOK is the first and only documented history of the words of the Holy Bible. Understand also what translators, such as Erasmus and Coverdale, meant when they spoke of the vernacular Bible's "holy letters" and "syllables." See how these God-set alphabet building blocks build a word's meaning and automatically define words for faithful readers of the King James Bible --- which alone brings forward the fountainhead of letter meanings discovered by computational linguists from the world's leading universities. Learn about the latest research tools from the University of Toronto (EMEDD) and Edinburgh University, which prove the purity of the KJV and the depravity of the new versions. Find out how only the King James Bible teaches and comforts through its "miraculous" mathematically ordered sounds. Meet the KJV's built-in English teacher, ministering to children and over a billion people around the globe. 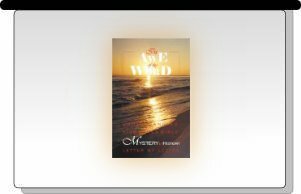 Journey around the world and see that only the KJV matches the pure scriptures preserved "to all generations" and "to all nations," including the Greek, Hebrew, Old Italia, Italian, Dutch, German, French, Spanish and others. 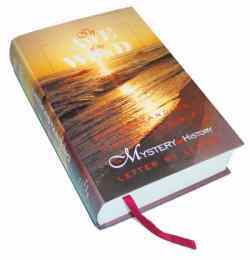 It is based on word-for-word and letter-by-letter analysis of a vault of ancient, rare and valuable Bibles. Ten thousand hours of collation rescued echoes from these documents almost dissolved by time. See for yourself the unbroken preservation of the pure holy scriptures, from the first century to today's beloved King James Bible. Watch the English language and its Holy Bible unfold before your very eyes. 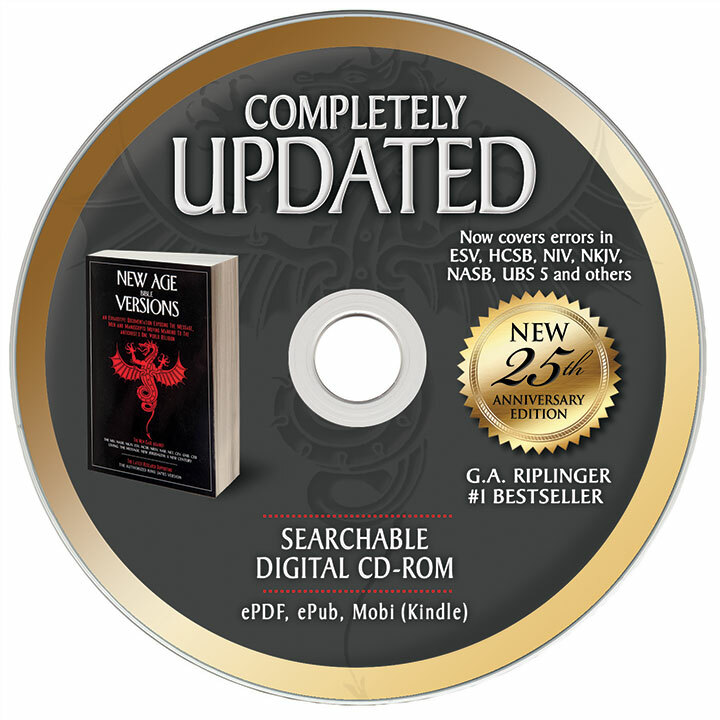 Examine the letters and sounds, shown in red, which bind the words of each successive Bible from the Gothic, Anglo-Saxon, pre-Wycliffe, Tyndale, Coverdale, Great, Geneva, and Bishops' to the King James Bible. Uncover time-buried eyewitness reports, views and Bible study secrets of history's great translators and martyrs. 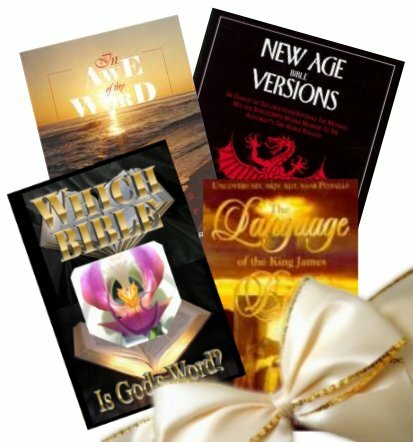 See word-for-word collations, aided by the KJV translators' newly discovered notes, revealing exactly how the KJV translators polished the sword of the Spirit. Watch in horror as the destroyer, through the NIV, TNIV, HCSB, NKJV, NASB and ESV, teams up with Jehovah Witness and Catholic versions to silence the utterances of the Holy Ghost. History's Bibles and their champions defeat their challengers, as they meet on this book's pages.